I don’t believe in magic. I believe in hard work. 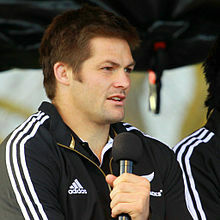 – Richie McCaw who celebrates his 38th birthday today.